Telecommunications is rife for hacking, or at least that's what people say. The problem is, many of our telco-level communications protocols, systems, subsystems and substrates have been around a long time -- and that's what makes them vulnerable. The Internet of Things, The Internet of Everything, The Internet of Connected & Embedded Things and The Internet of Data... ... take your pick, they all mean (mostly) the same thing. 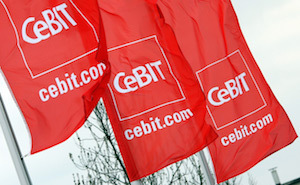 As already reported on the Computer Weekly Developer Network, the team at Software AG is using this year's CeBit 2015 exhibition and conference in Hannover Germany to talk cloud. 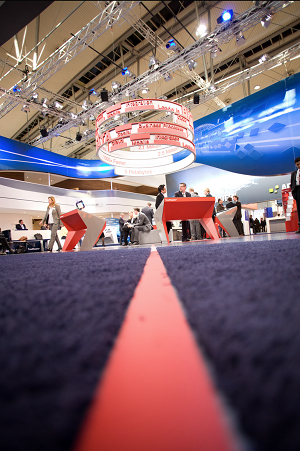 What can Xerox Services do to make work simple? Xerox photocopiers are still on the market -- as are the company's multi-function systems, digital production printing presses and other products. But try as we might, we couldn't find a place to talk about paper on the Computer Weekly Developer Network blog. 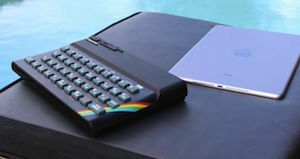 Sinclair ZX Spectrum, ‘recreated’ for iPad & maybe a new generation of BASIC developers? Emulators and clones have come and gone over the years, but those of us who grew up with the real thing have long bemoaned the disappearance of the Sinclair ZX Spectrum and its 'rubberised' keyboard.